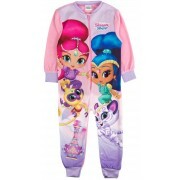 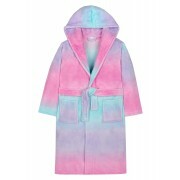 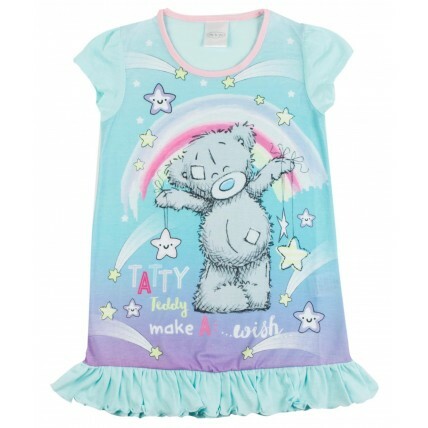 This official Me To You nightdress is perfect for keeping your little ones cool on warm summers nights. 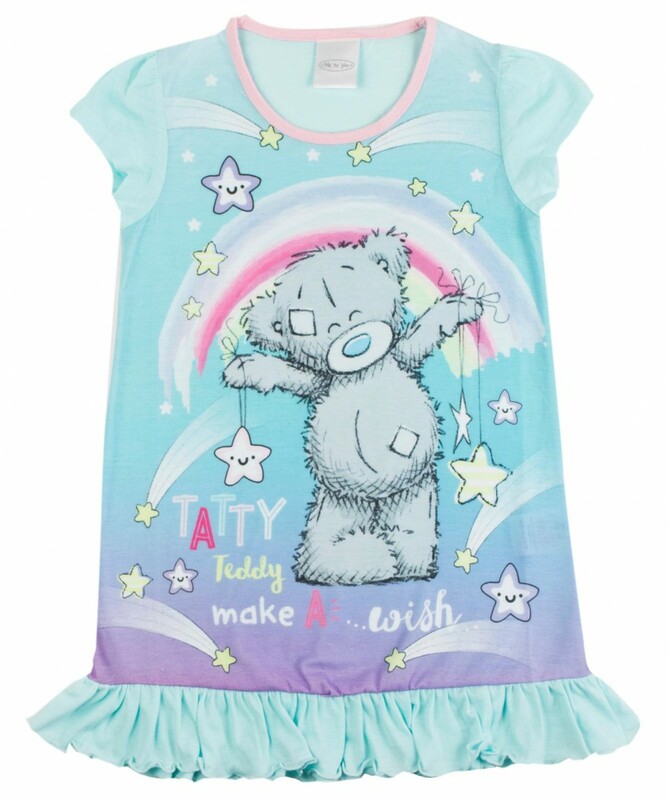 The dress features an image of the cute Tatty Teddy with a Make a wish logo. 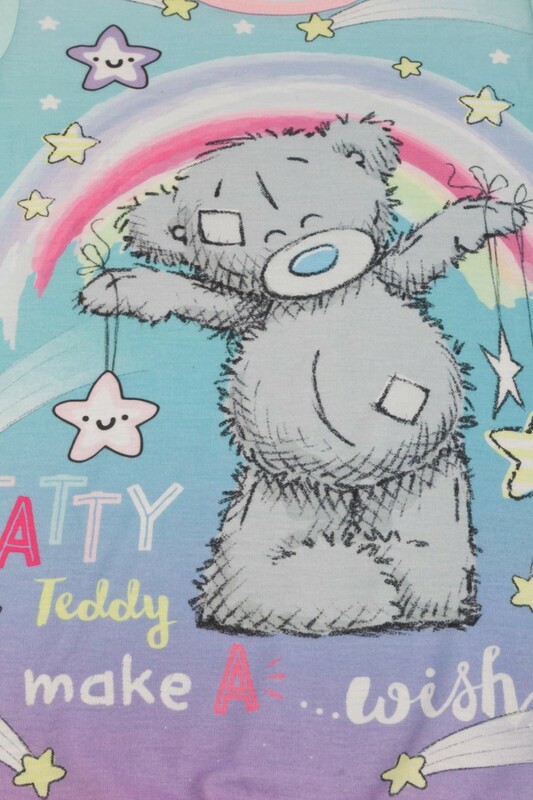 A great buy for any Tatty Teddy fan.